In New Zealand, we are very fortunate to have a healthcare system that entitles children to free dental care. Here at CMDental, we celebrate that fact and welcome young ones! We enjoy teaching children about their mouths when they visit us and encouraging children to keep great oral health routine to ensure that they will have minimal tooth decay in the future and to prevent gum disease from occurring. Under the government policies, the first port of call for children under the age of 13 should always be a dental therapist. Children under the age of thirteen can only be seen by a private dental practice when it's considered an emergency, when in pain when an accident has occurred that may be cover by ACC or have been referred directly by a dental therapist. Unless any of the following conditions apply then the government does not fund for under 13 to see private dentists, this means that you may incur a small fee. 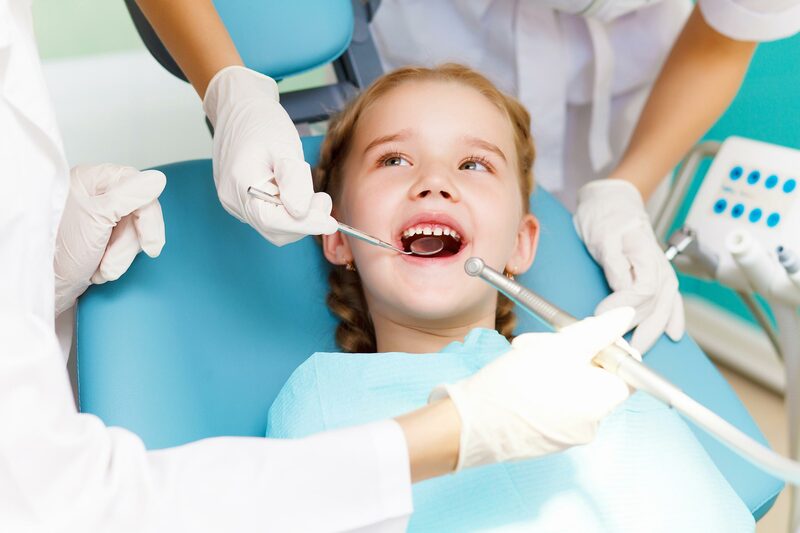 Children over the age of 13 are entitled to a free yearly dentist check-up exam with x-ray’s and any treatment that is a result of this is usually covered by government funding.